Muath is a Physiotherapist who is part of our hospital inpatients team at the Mater Private Hospital Brisbane. Muath graduated from the University of Queensland with a Bachelor of Physiotherapy (Honours), and is currently undertaking a PhD in Neuroscience. Muath’s Honours project looked at the effect of non-invasive brain stimulation on sensorimotor functions of the knee. He presented his research at the 2016 UQ SHRS Post-Graduate Research Conference and received several awards for his research, including the APA Award for Best Physiotherapy Presentation. Throughout his degree, Muath undertook a Diploma in Sports & Exercise Nutrition, and numerous external courses in neuroscience, neurorehabilitation, and other areas. In addition, he tutored anatomy to undergraduates and assisted in various research projects at the Laboratory for Motor Control & Pain Research and UQCCR. Muath is working toward his PhD at the University of Queensland, which involves understanding the distinct types of pain and their underlying brain mechanisms. He also continues to teach musculoskeletal anatomy and neuroanatomy at the University of Queensland. Muath has a strong passion in neuroscience and neurorehabilitation and aims to enhance our understanding and treatment approaches in the field. 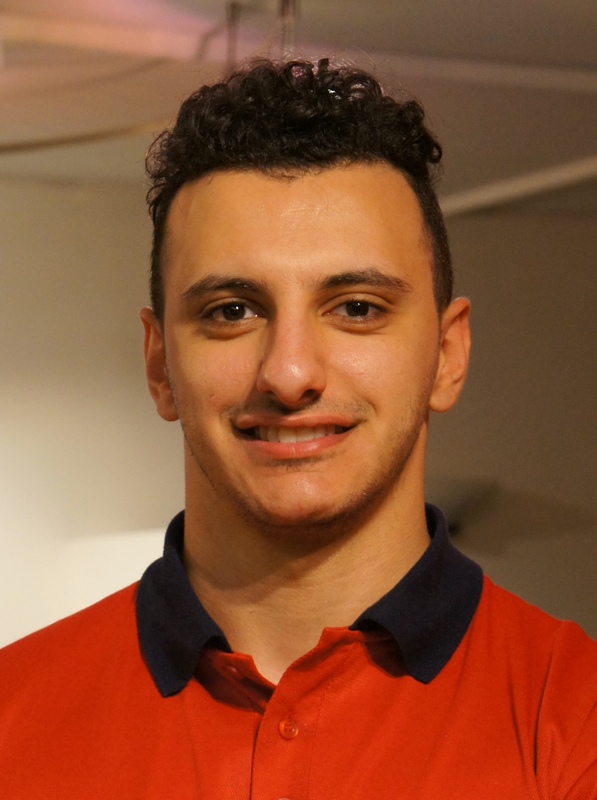 During his spare time, Muath enjoys strength training and all kinds of food, especially chicken and lasagna. He is also training his cat to become a neuroscientist.